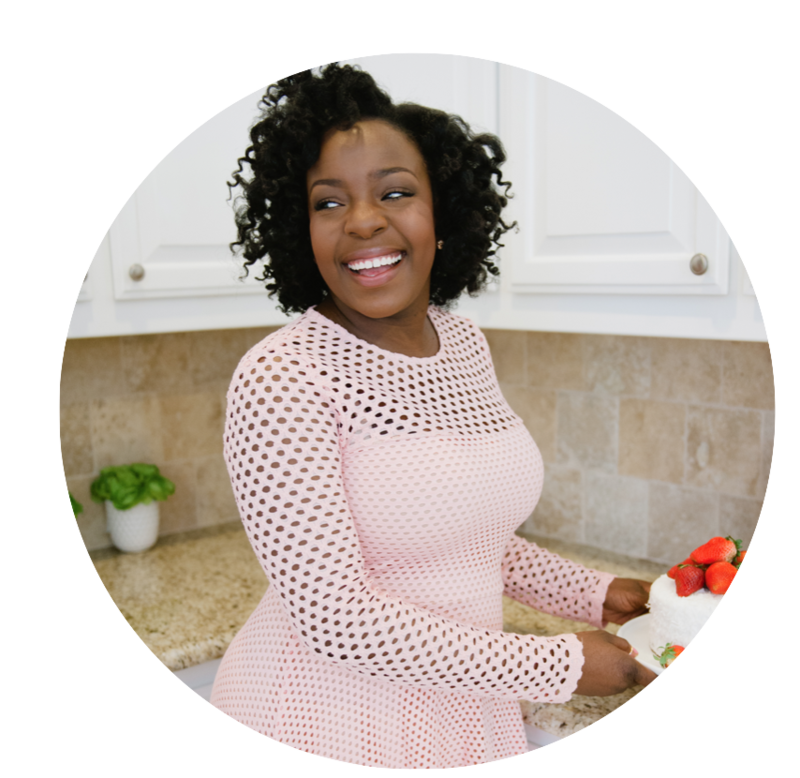 The Best Meal Planner, Food Journal & Grocery Shopping List Ever! 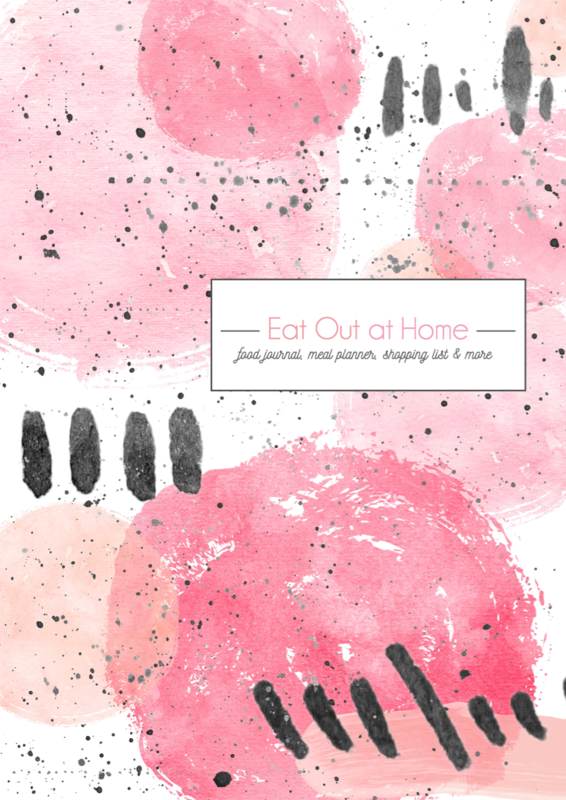 Eat Out at Home is a 6-month, weekly meal planner, daily food journal, grocery shopping list, and holiday menu planner all in one. Whether you are trying to eat healthier, eat out less, cook at home more often, or track your meals, you can do it all in one place. Created for you if you are tired of printing off templates from Pinterest and using up your printer ink. 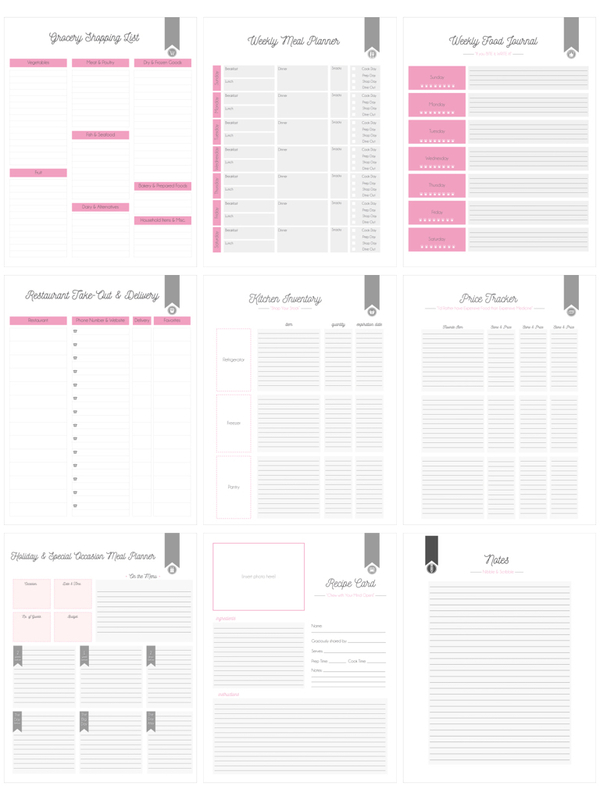 26 Weekly Meal/Menu Planner Pages to plan out your meals in advance. 26 Weekly Food Journal/Diary Pages to keep up with what you have been eating and keeping you on track. 12 Kitchen Inventory Pages so that you always know what you have on hand on don’t buy things twice. 6 Holiday Menu Planning Pages for special occasions and events. Price Tracker Pages to keep up with which stores have the best sales and prices on your favorite items. Restaurant/Take Out/Delivery Logs for your favorite places when you just aren’t in the mood to cook. 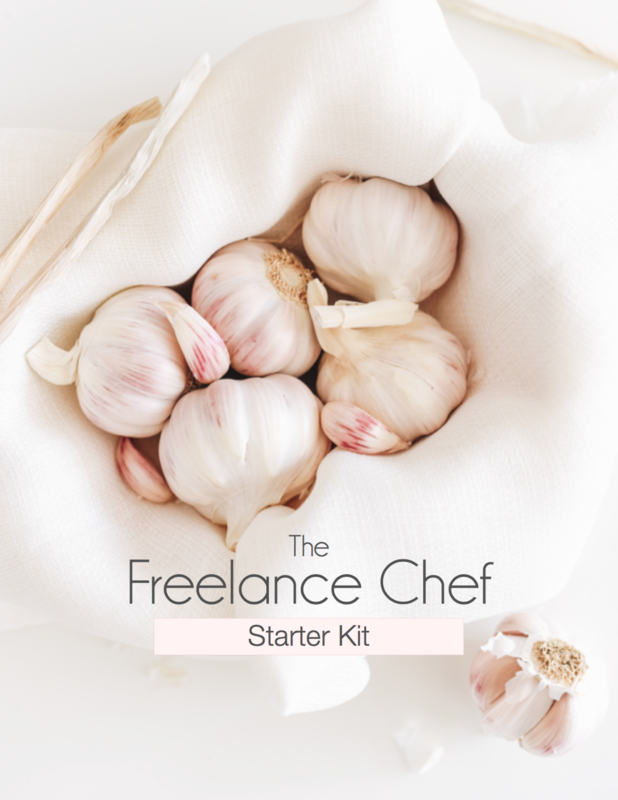 Blank Recipe Cards to capture new recipes that you want to experiment with. A Definition/Quick Reference Guide to understanding different labels that you encounter at the grocery store. Including organic, GMO, all natural, free range, heirloom, sell by date, use by date and much more. Lots & Lots of Notes Pages for ideas, random thoughts and other errands you need to run while you are out grocery shopping. Encouraging & humorous quotes along the way!